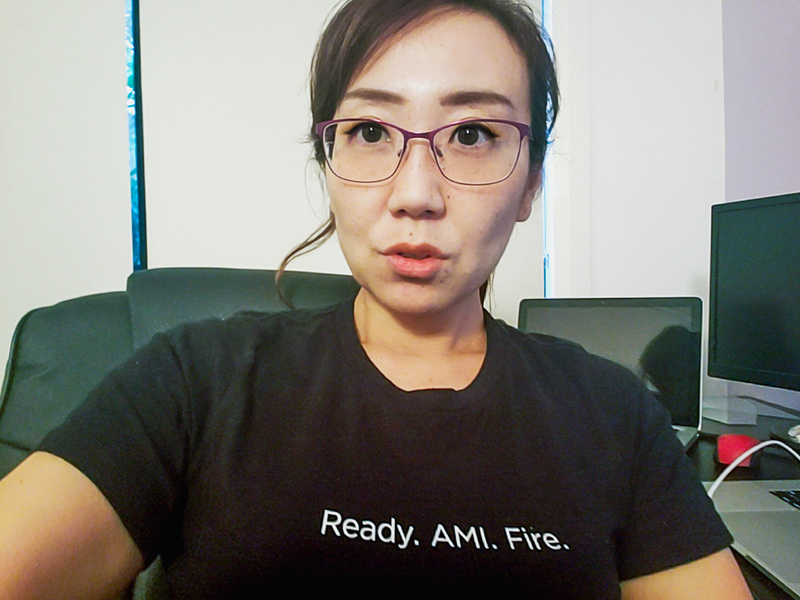 As a Cloud Engineer, Mai works with Cloud components in Human Made’s Server Team. She lives on the sunny Gold Coast with her partner and daughter. She doesn’t have any pets but enjoys the company of cats and sometimes looks after two massive dogs at her parents house. Mai has worked in many different large scale enterprise environments in private and public organisations. Her background has been with Infrastructure, specifically solving complex business problems with Amazon Web Services. Digital Transformation has been a key factor in many enterprise projects as the world moves to transition to Cloud from legacy solutions. Although she has a background in Solutions Architecture as well and TOGAF certification, her passion lies with being hands-on and building things. Mai has presented on many occasions at technical conferences related to Cloud and how it will impact enterprises, as well as conducting live demos on Augmented Reality and Virtual Reality. Her passions are also around how to increase diversity and inclusivity in the tech sector.